A wonderful choice to spoil the whole family. The Christmas Festivity hamper is filled with all the traditional favourites along with a few surprises. 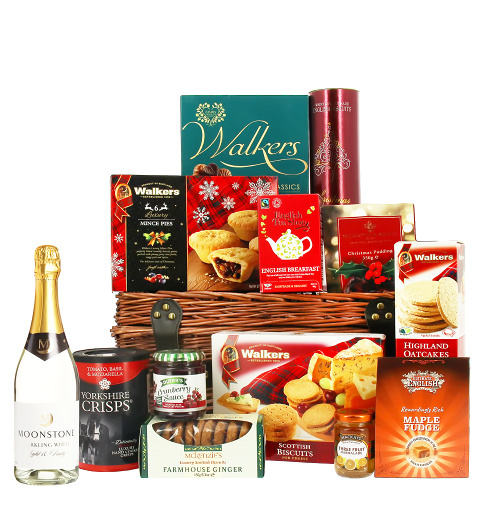 A Seemingly endless supply of goodies, this is a hamper sure to delight this Christmas time!